After the assassination of President William McKinley, Roosevelt became America’s youngest President in history at 42 years old. He further added to the Monroe Doctrine, stating that the U.S. had the sole right to intervene in Latin America. With that in mind, he oversaw the construction of the Panama Canal that provided a strategic shortcut between the Atlantic and Pacific Oceans. Roosevelt won a Nobel Peace Prize for negotiating peace in the Russo-Japanese War. 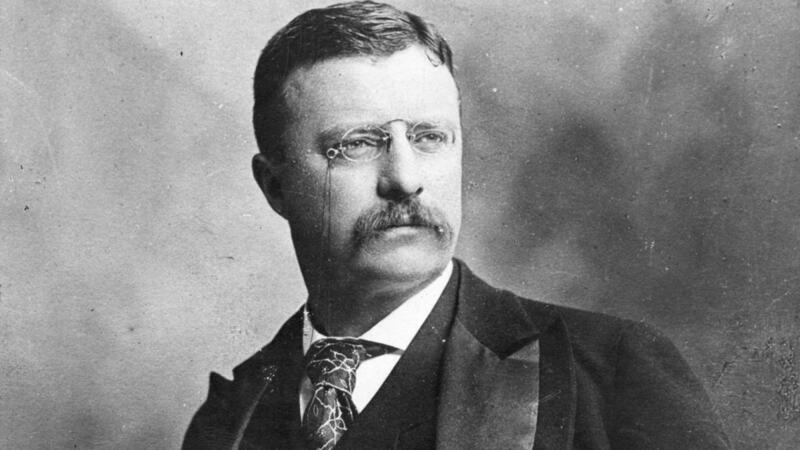 He was also very big on conserving America’s natural land and protected over 230 million acres of public land. Over 150 million acres of that was set aside as national forests, the idea being he wanted to ensure that the resources in the forests would be sustainable for centuries of continued use.